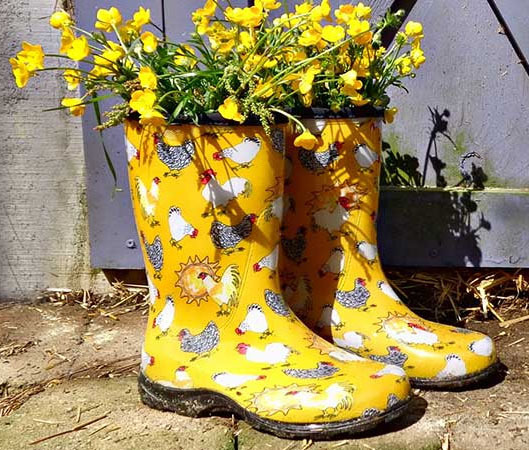 October: Let’s Plant Sassy Brassicas, Fall Lovers! Minuteman, a self-blanching cauliflower. The leaves curl close to cover the pure white, high domed heads, protecting them from sun discoloration and cold. It has good heat tolerance, but prefers cooler weather, 57-68 degrees. It’s a vigorous early hybrid, only 51 days! Cooler north country takes longer. La Sumida – Has a great selection of fall veggies including Violet Cauliflower and purple carrots, plus bunches of different kinds of lettuces & Kales! Terra Sol – Their fall veggies include Rainbow Chard, Red Acre Express – a fast mini cabbage, Beets and favas as well as delicious regulars! I asked for F1 All Season broccoli at both nurseries! It is a high production heat tolerant broccoli that makes large 3″ side shoots once the main head is cut. Planted last November, mine is prolifically producing sweet tasting 1 to 2″ mini side shoots in this very hot weather! All Season is a true name for it! We still aren’t out of the heat. Rig up shade for transplants in sunny open areas and keep them consistently moist. Especially the peas! Please support your local nurseries! Medium – All kinds of Kales. The standard, curly leaf, to Red Bor beauty. 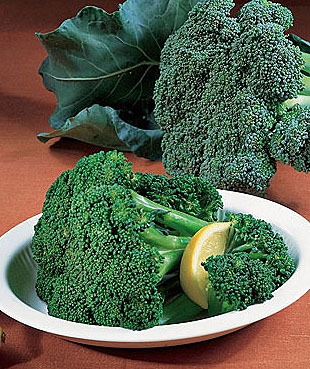 Anti Cancer Broccoli – plant several varieties for maturity at different times and to confuse pests. Pests are attracted at certain stages of maturity. They may bother one plant but leave others entirely alone depending on temps and the pest’s cycle! 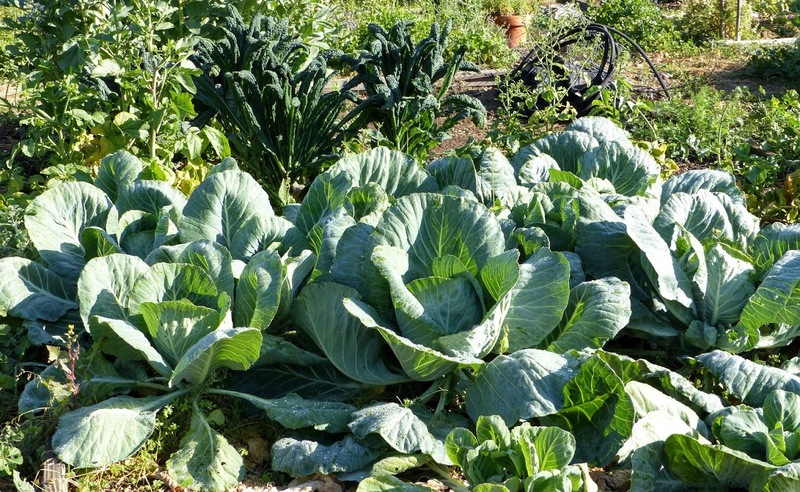 Cabbage – mini to huge, green or red or both! 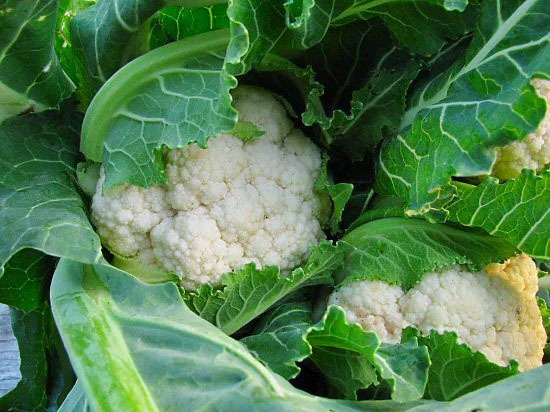 Vari Colored Cauliflower – white, green, yellow, purple! Rapini. Spirals! Littles – long Winter radish. 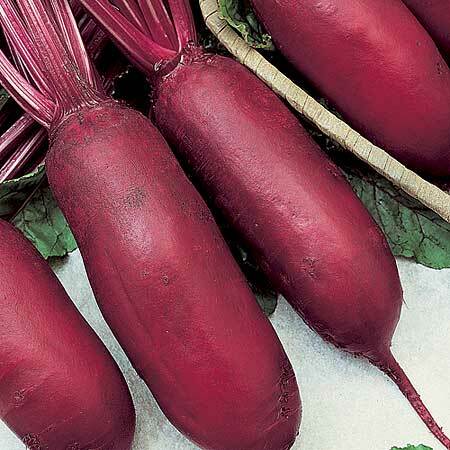 Radishes come in white, red, pink, yellow, watermelon! Plant in super soil to get a good start! Add composts, manures, worm castings. Mix a handful of nonfat powdered milk in for immediate uptake as a natural germicide and to boost their immune system. Throw in a handful of bone meal for uptake at bloom time. If you have other treats you like to favor your plants with, give them some of that too! Go lightly on incorporating coffee grounds either in your compost or soil. In studies, what was found to work well was coffee grounds at only 0.5 percent of the compost mix. That’s only 1/2 a percent! See more details about soil building! With the majority of fall crops, the main harvest is leaves! Cut and come again means a long harvest, and a very hungry plant! They need additional feeding, and steady adequate moisture to stay healthy and able in such demanding constant production. Strawberry runner daughters can be stored in the fridge for planting Nov 5ish. Remove any diseased soil where your beds will be; prep your beds with acidic compost like an Azalea mix. Commercial growers replace their plants every year. Some gardeners let them have two years. If you let them have two years, generously replenish the soil between the berries with acidic compost. Last year I laid down boards between the rows where my berries would be planted. The boards kept the soil moist underneath. I planted the berries just far enough apart that they self mulched (shaded the soil). Worked beautifully. I got the idea for the boards from a pallet gardener. This year I will lift the boards and incorporate fresh acidic compost there. Fall pests & Diseases It’s too cool now for Bagrada Bugs, plant away! Brassicas, Peas – Mildews, White Fly, Aphids/Ants. Right away when you have the 3rd, 4th leaves on seedlings or when you plant transplants, give your plants a bath. It’s a combo of disease prevention, boosting the immune system, and stimulating growth! The basic mix is 1 regular Aspirin, 1/4 c nonfat powdered milk, heaping tablespoon Baking Soda, and a teaspoon of dish soap. Even old tired plants will perk right up! If White flies and aphids/ants come along, give them a bath too! Get a good grip on your hose and wash them away when you first see them. Be sure to get hideaways under the leaves and in crevices! 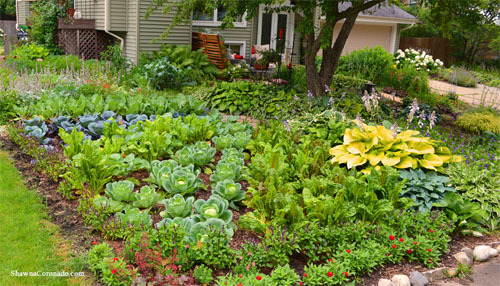 Biodiversity In general, avoid row planting where disease and pests wipe the plants out from one to the next to the next. Instead, plant in several different spots. If you can’t help yourself, because your family always planted in rows or that’s the way farm pictures show plantings, remember, this is YOUR garden! Also, leave room so mature plants’ leaves don’t touch. Give them room to breathe, get good big leaves that get plenty of sun and produce lots more big leaves and big fruits! Stunted crowded rootbound plants just don’t perform as well and are disease and pest susceptible. Winter watering in drought times is the same as for summer. Watch which way water flows along the leaves. Some plants it flows to the center stem. Some drip water off the tips in a circle around your plant, the dripline. Still others go both ways. Make berms just beyond where the mature plant’s water flows. If at the dripline, that’s where the tiny feeder roots take up moisture and nutrients. That’s why they call them feeder roots! If your garden has a low spot, plant your water loving plants – chard, lettuces, spinach, mizuna, mints – there or near a spigot. While we’re in one season, gardeners are always planning for the next. Where will the permanent plants be put both now and next season? What seeds will be needed for spring planting? Which areas will be rested or restored – green manure patches to be planted? Where will next season’s compost pile be rotated to do the most good, to feed the soil where it lives? Enjoy the crisp chill, the fresh crunchy textures of Fall, a little bit of clearing wind, enjoy those spectacular sunsets! Get ready for holiday sharing! Save Those Tomato Seeds – Ferment or Not! Events! Village Building Convergence, SOIL, AVO Fest, Growing Edible Education Symposium, Master Gardener Training, Seed Swap!